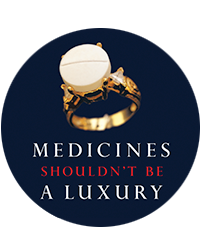 The MSF Access Campaign’s DR-TB Drugs Under the Microscope report series chronicles the changing landscape of available treatments for DR-TB, outlines the key barriers to accessing the most effective treatments, and makes recommendations for action that can improve TB care on a global scale. Although TB is the number-one infectious disease killer and one of the top ten causes of mortality worldwide, the global response to TB remains off track. The TB epidemic is exacerbated by the rise of drug-resistant TB (DR-TB), flagged by the World Health Organization (WHO) as a global emergency in 2014 and again in 2017. 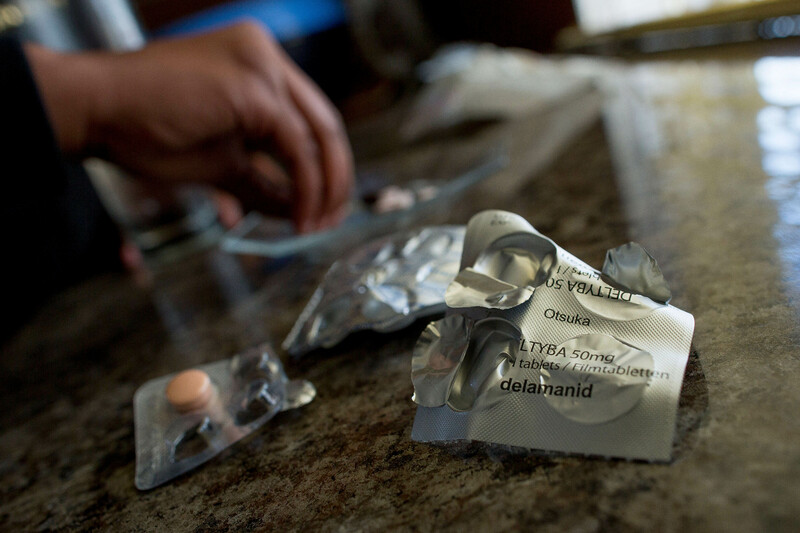 An estimated 558,000 people fell ill with drug-resistant forms of TB in 2017 – but only 25% of them were started on treatment. The 5th edition of DR-TB Drugs Under the Microscope includes updates on new WHO recommendations for MDR-TB treatment, growing evidence to support the optimal use of newer TB drugs, and improvements in the availability of paediatric formulations for children with DR-TB.